Contrary to popular opinion, owning a new yacht isn’t that much of a difficult process and doesn’t require that much procedure. Of course, if you get support from a company that specializes in this subject, like our company. We’d like to express that we’d be happy to help you for the sale of new and second hand gulet yachts. 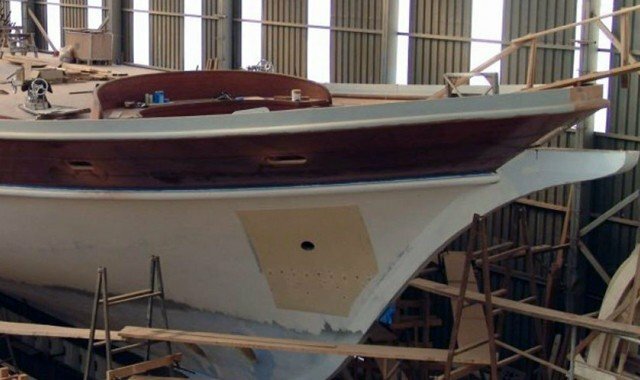 Wooden yachts manufactured in Turkeytoday are exported to all over the World. If you wish, you can leave the yacht you bought in famous harbor cities like Bodrum, Marmaris, Fethiye, Göcek and come to visit them whenever you wish, or use them commercially by leasing them out under our management. 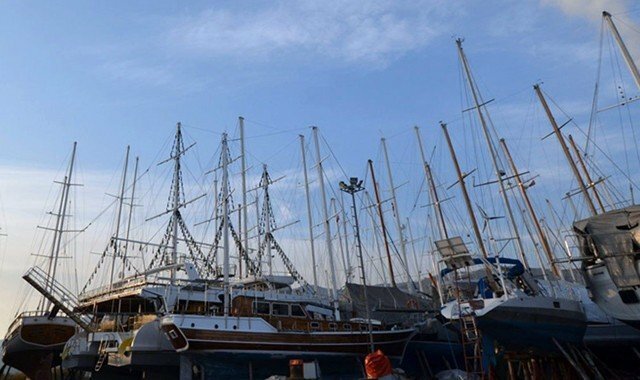 In order to take the first step into becoming the owner of a new gulet yacht, you can take a look at the gulet for sale section in our web site or by specifying the details and your budget, you can demand us to recommend you the yacht for sale that will be the most suitable for your needs. Our company also helps you for the most economic price choice and application for the workmanship and yacht equipments like wood, paint, metal accessories, mechanical accessories, sail equipments, renovation and winter maintenance for the yacht you are going to buy or you already bought. If you are going to buy a new or used gulet yacht, our company doesn’t demand any commission from you. It is our company’s duty to carry out all the paper works, official procedures and the negotiations with the yacht owner required during the yacht sales process. After having found a yacht meeting your requirements and agreeing on the price, in order to start the sales procedures, a deposit at a specified rate must be paid. After the completion of the notarized sales procedures, the rest of the payment is transferred to the bank account of the yacht owner. 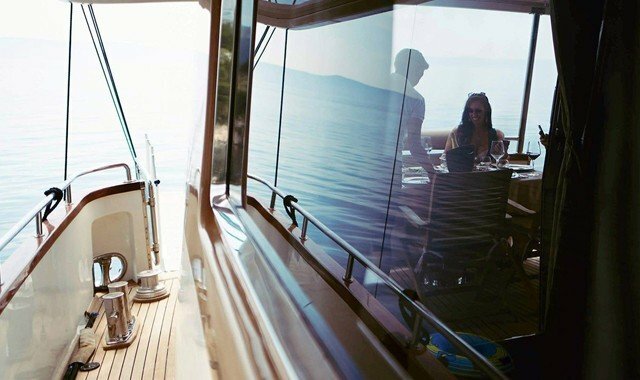 After the completion of the sales process, in line with the decision to be given by you, if the yacht is going to stay in Turkey, we can prosecute and organize all the other required procedures. In case you wish to take your yacht to another country, we’d like you to know that, we can help you with the shipping. With the advantage we have as a result of being in the sector for many years and knowing all the details of the yachts in-depth, it is possible to buy the best yacht alternatives at best prices with our company. You can also take a look at the yachts for sale that are advertised on our web site or can contact us for other demands.